This 177 page, 8 1/2" by 5 1/2" book, complete with Excel® software, is comb-bound with durable, laminated covers. 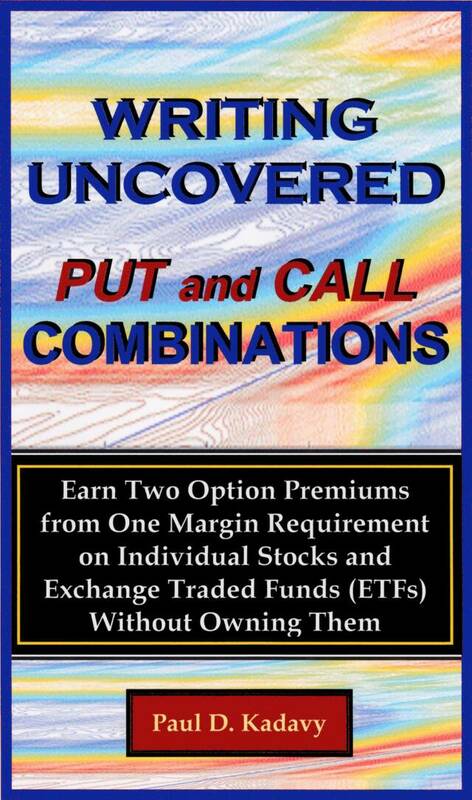 WRITING UNCOVERED PUT AND CALL COMBINATIONS is the only book on the market that will provide you with a complete education and implementation program on an option writing strategy whereby you can earn two option premiums (both puts and calls) from one margin requirement on individual stocks and Exchange Traded Funds (ETFs) without owning them. For investors with experience in covered call writing, and preferably also in put option writing, who are prepared to take higher risk for even greater returns, this is the definitive book...the only book...on combination writing. 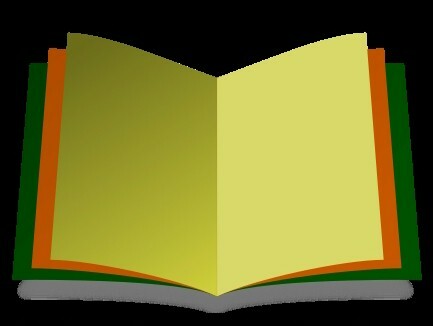 Please tour our site to learn more about this book, read the author's preface, about the author and much more.